We are a young couple that decided there has to be a better life style than working all day to afford the mortgage for the house you are never in! Coaster bus for 2 years. 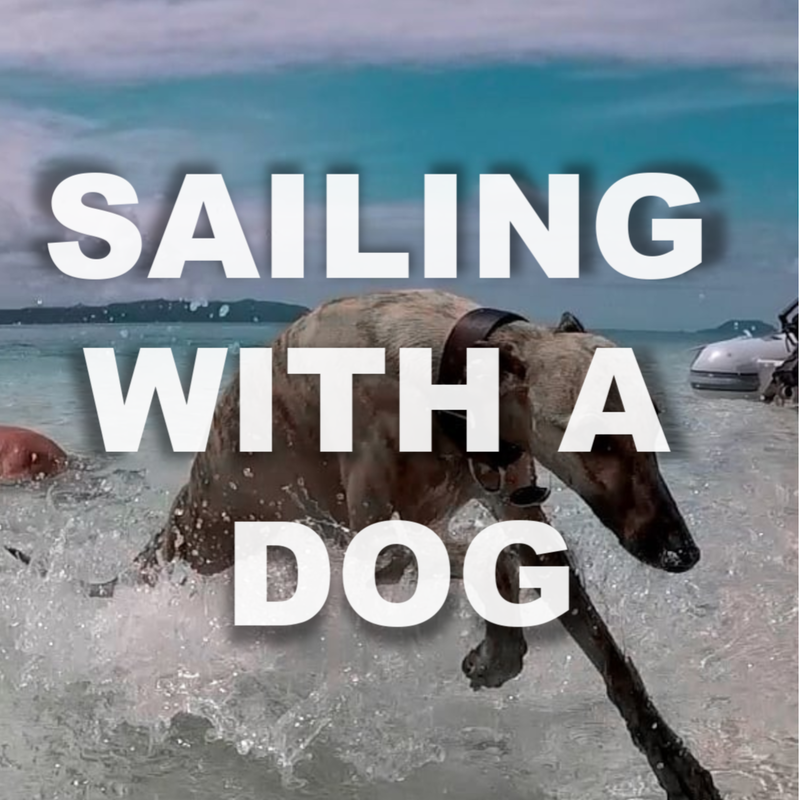 ​We are a young couple with a dog, who with no sailing experience, bought a yacht, got it blue water cruising ready and set off sailing around the Pacific. We have since sailed through Indonesia to the island of Langkawi, Malaysia for some much needed boat work. We departed Australia over 18 months ago and have since explored some amazing countries, dived pristine reefs, surfed solo in the middle of no where. Spent weeks at sea, dealt with storms, big waves, strong winds and we have had the time of our life doing it! The adventure is just beginning as we sail West! On Nandji, we try to help you all out as much as we can! 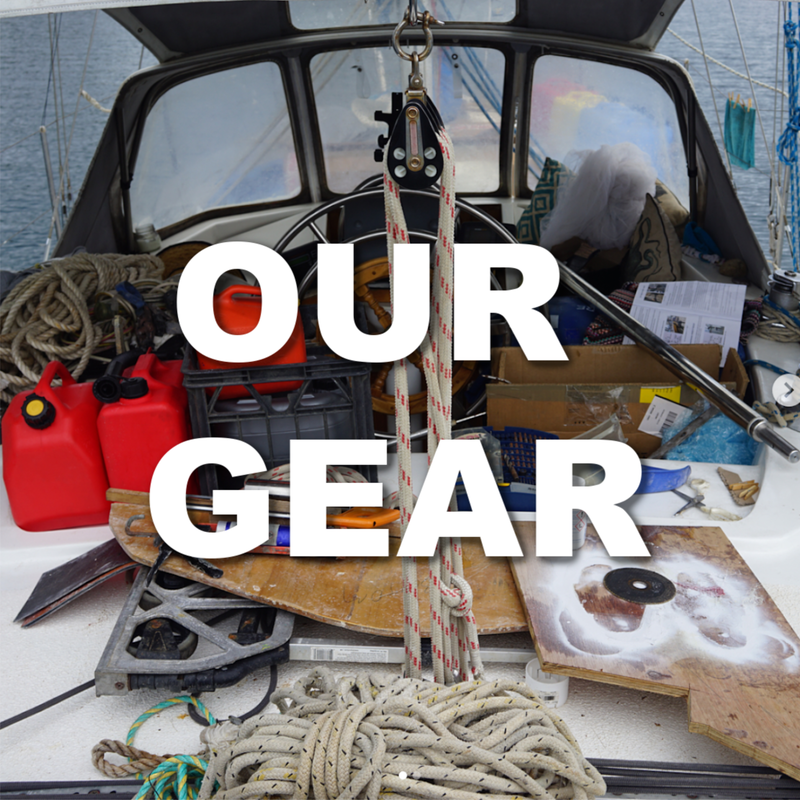 Weather that be giving you an idea of what gear we use, Information about us, our story and sailing with a dog! 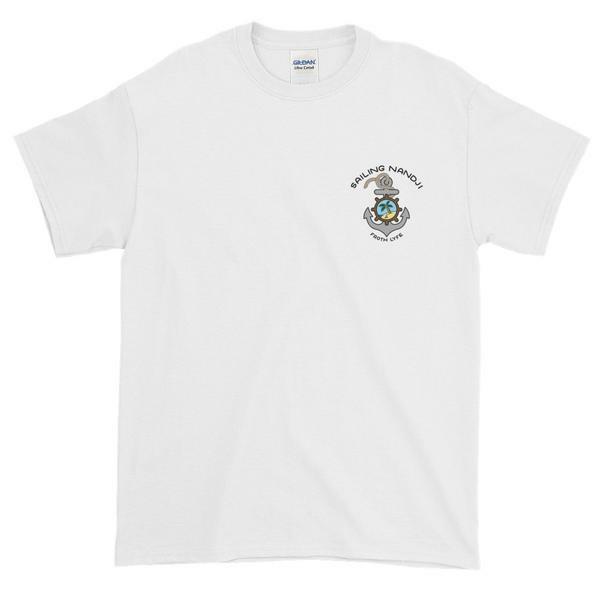 or to provide you with some Inspiration to have your own adventure!! Yew! We recently made the change from AGM lead acid batteries to RELiON Lithium batteries and thought we would share our experience and information with everyone. ​ We have been living in the dark ages for many months now as our old AGM batteries were at the end of their life cycle. It had become the stage where it was a safety concern for us to be sailing at night as early in the morning we would struggle to have enough power to send a radio signal and our navigation lights were really dim... Lithium to the Rescue! This is the second vid of the two part series. This video we install our new Lithium batteries into our vessel. We take you through some of the advantages of Lithium Iron phosphate and discuss the charging systems required. This is in important subject as many people believe if you change to Lithium you need to change everything! Upgrading to Lithium, Is it worth it? This first vid of the two part series, we collect our new batteries and then explain why we made the change and provide you with information comparing the two types of batteries. Upgrading to Lithium, Is it worth it? That is the question we answer and provide you with enough information for you to make the decision yourself! 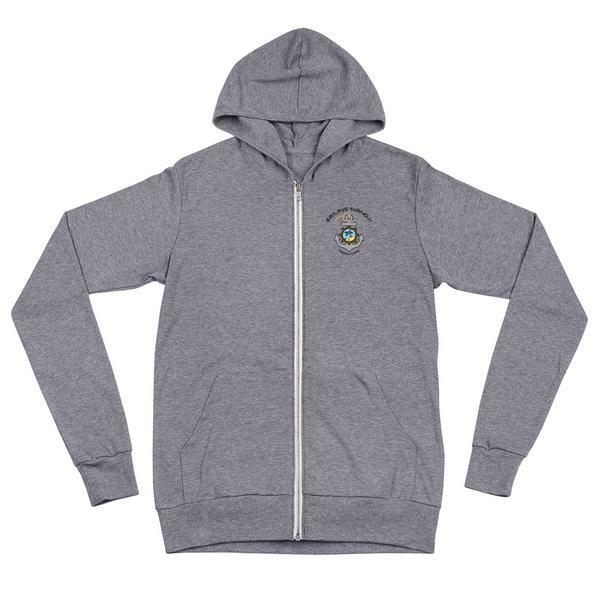 Get the password for the Treasure Chest by becoming a Patron! By supporting us on Patreon, you help us to create our videos and document our journey. Without the support from our followers and Frothers, we would not be able to showcase our adventures as there would be no adventure! ​Every dollar goes towards the upkeep of our equipment and Nandji and helping us eat. From as little as 1 dollar a video you can join the Nandji Family! Get onboard!! If you don't want to become a Patron but still wish to assist us and help contribute to our adventure and Nandji's well being, you can send a single donation via PayPal here by clicking the button above! Thanks for thinking of us and helping us to achieve our dreams! Yew! Receive updates of our journey and know exactly when our next episode is out! Plus get a video of our life in our bus Froth before buying Nandji! We promise to not send you pointless crap, you won't get spammed and delivered a heap of junk. You will receive some of the finest words and pictures ever put into an email though. We packed up our things and drove across Australia to move aboard our new vessel. How things have changed for the better!! 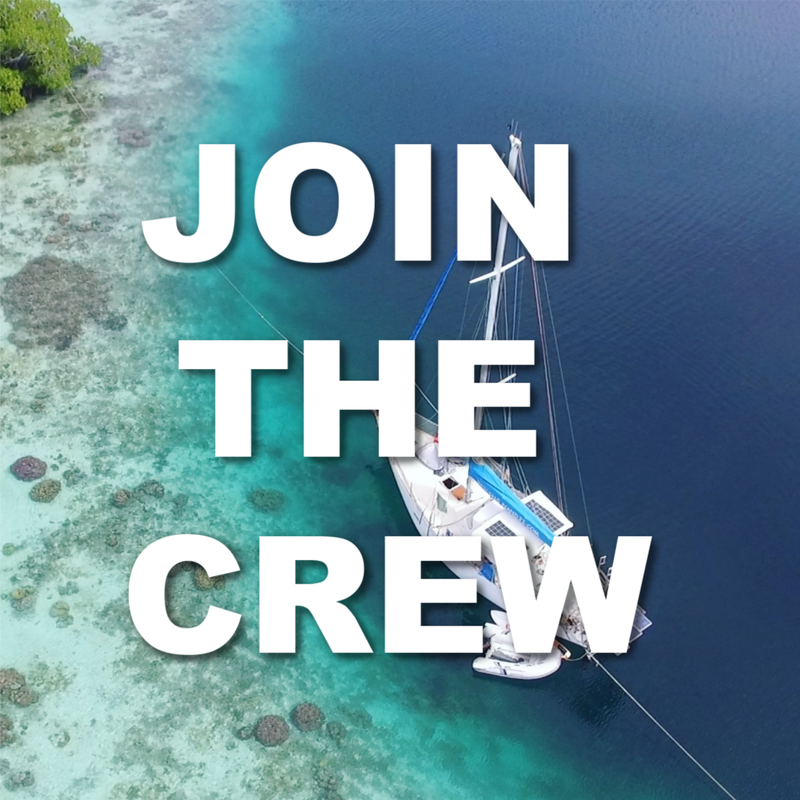 With a year of sailing under our belts, we take on our biggest challenge, sailing across the Coral Sea! What could wrong... Just about everything!!!! 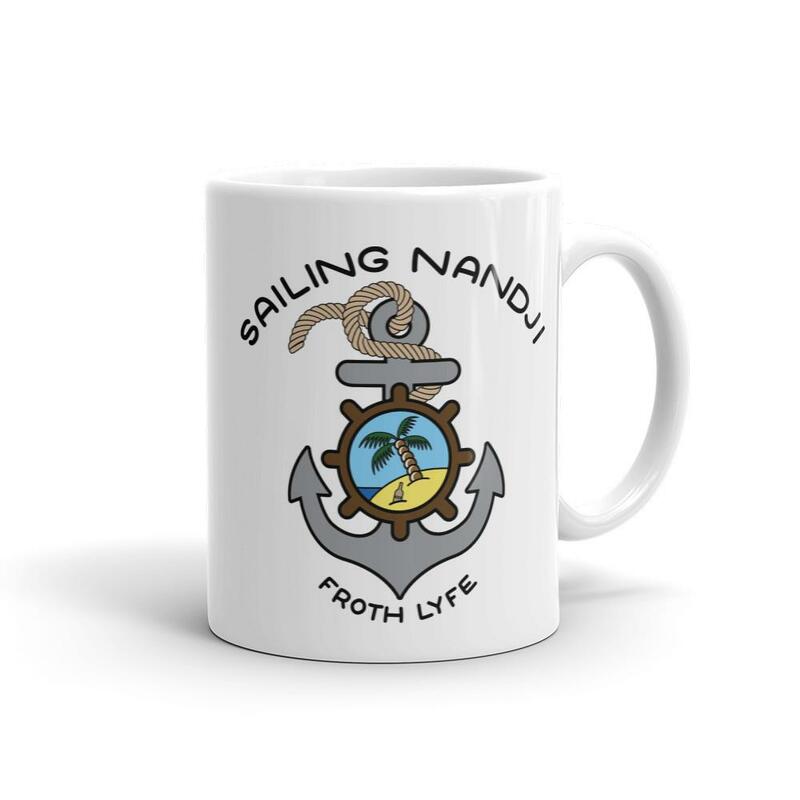 ​This is our first episode of Sailing Nandji. Nandji is our Roberts 40 yacht we bought two months ago in Airlie Beach. We are from South Australia and are learning how to sail. We love to try new things and adventure. This episode is about our journey leaving Adelaide, travelling across the country and moving onto our new vessel. We had a few surprises when we arrived but managed to take her out for our first sail. In this episode of Sailing Nandji, We take on our greatest challenge yet and attempt to cross the Coral sea. This is our first offshore blue water sail and the longest sail we would have attempted yet. The 800nm sail we expected to take roughly 8 days at sea. The journey was full of challenges from dealing with 50 KNOTS! broken halyards and broken starter motors. We had rough weather and we had calm winds. The adventure was filled with all things good and bad. An adventure really begins when things dont go to plan. We accept every challenge and work together to get the job done and safely arrive to Noumea in New Caledonia. What a trip! The story of my experiences when we first bought Nandji. Learn from our mistakes! When we first looked into buying a yacht, we had no idea what we were looking for. We happily flicked through thousands of images of yachts on the internet thinking we knew a thing or two... I quickly realised I needed to do a lot more research. This ebook is about my experiences of purchasing a vessel, what I looked for and how we ended up with the boat we got!